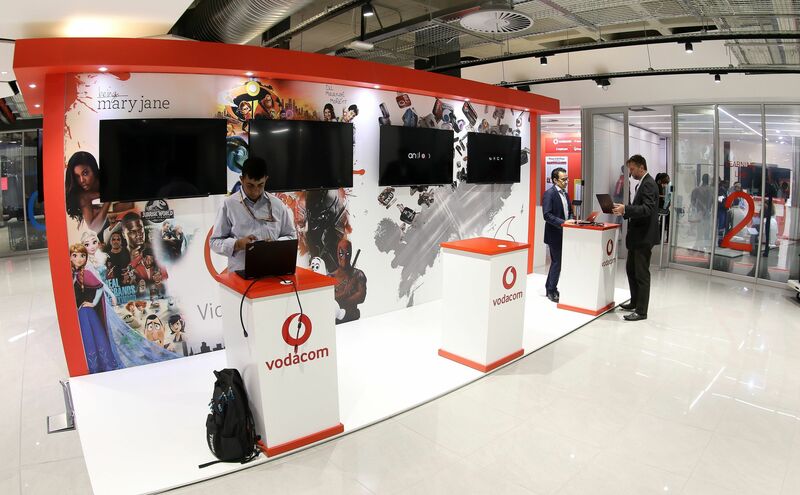 The new Vodacom World in Midrand, Gauteng opened to the public on Friday 7 December after an intensive revamp which has transformed it into the first digitally connected mall in Africa, boasting 6,000m2 of shopping and technology space. 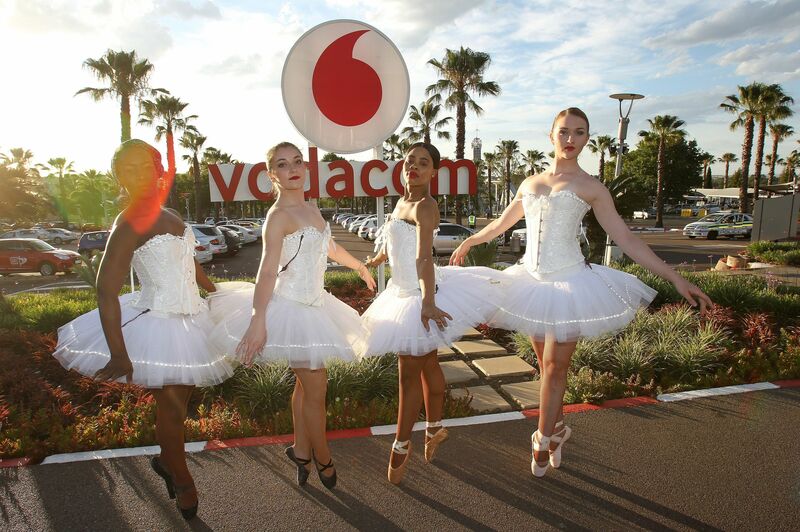 The launch of the re-invented Vodacom World marks twenty years since it opened in 1998. 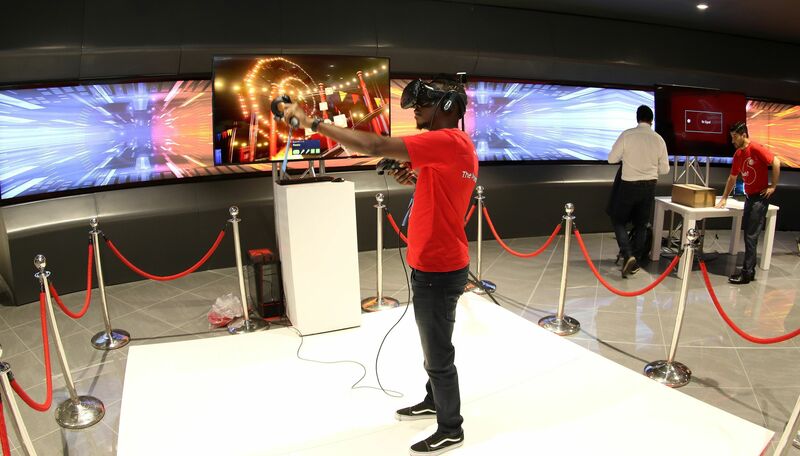 Vodacom World now includes dedicated experience rooms which allow customers to experience mobile-enabled technologies offering IoT products, gaming demos, coding workshops, and more. The venue also offers visitors the ability to rent connection labs and workspaces which offer high-speed connectivity and digitally-enabled environments. 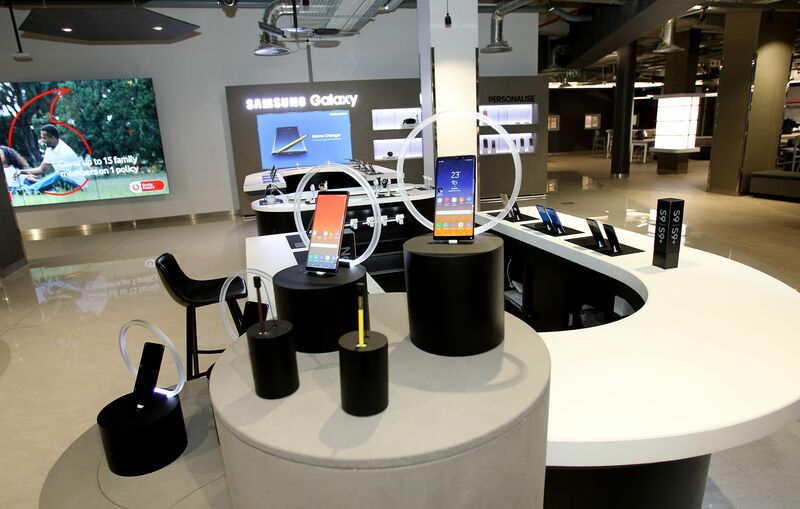 The mall caters for all age groups and will offer coding lessons for children in addition to dedicated areas for gaming, virtual reality experiences, and product showcases. A coffee shop is also situated within the venue, catering to both visitors and employees. 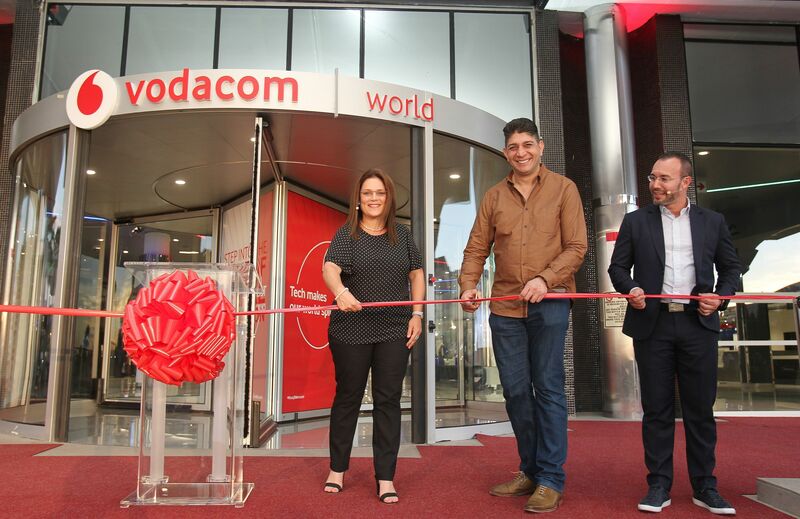 Vodacom Managing Executive for Retail Operations, Samantha Botha, says, 'I was here when the original Vodaworld launched and it’s so amazing to be part of something where you see it twice in two completely different ways. We wanted it to be perfect and we’re a little bit OCD. This has resulted in the teams working on this project delivering something quite beautiful.